Maybe this is the year you’ll be buying a new Spirograph set for someone special. 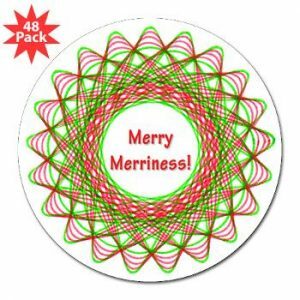 Or perhaps Spirographic Art Christmas cards, gift tags and ornaments, jewelry, mugs, or a variety of other gift ideas will make your day merry and bright. Last minute shopping? CafePress will handle your online order and ship it out quickly. 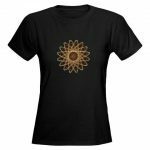 Check out our Spirographic Art gifts on CafePress. Price list for earrings answer mugs and glasses??? Here’s a direct link to the mugs on the CafePress site with secure shopping. From that page, my other product categories are on the side. http://www.cafepress.com/spirographicart/8340162.